I-940 would create a good faith test to determine when the use of deadly force by police is justifiable, require police to receive de-escalation and mental health training, and provide that police have a duty to render first aid. It would remove the requirement that prosecutors show that a law enforcement officer acted with malice to be convicted. 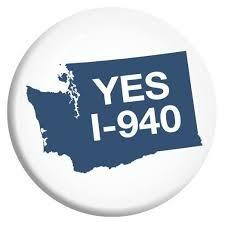 I-1631 would enact a carbon emissions fee on large emitters. The fee would be $15 per metric ton of carbon beginning on January 1, 2020 and would increase by $2 per metric ton each year until the state's greenhouse gas reduction goals of 2035 are met and the 2050 goals were on track to be met. Revenue from the fee would go into three funds: (1) a fund for air quality and energy programs and projects, (2) a fund for water quality and forest health projects, and (3) a fund for investments related to communities. 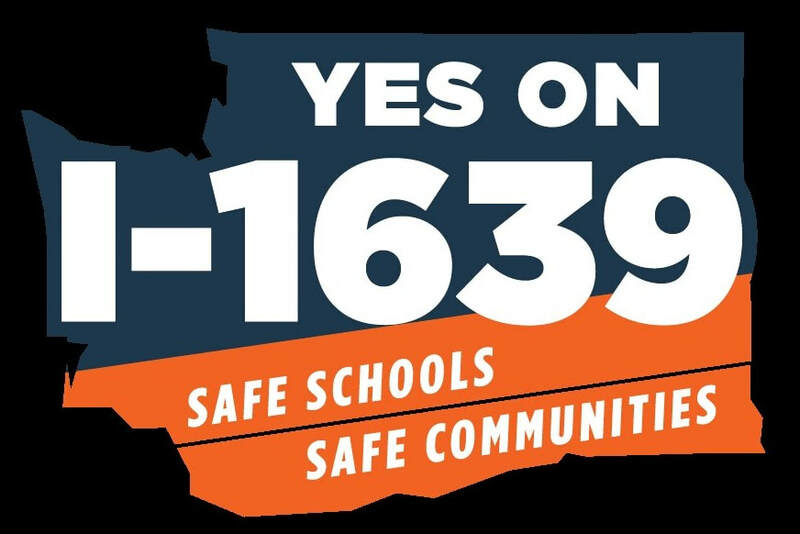 I-1639 would implement restrictions on the purchase and ownership of firearms. These restrictions include background checks, storage requirements, and waiting periods for purchasing semiautomatic assault rifles, as well as increasing the minimum age to buy semiautomatic assault rifles to 21. * The above candidates and ballot measures were endorsed by a two-thirds majority of members attending an endorsement meeting on September 8, 2018. I-940 was subsequently endorsed by the membership on October 6.